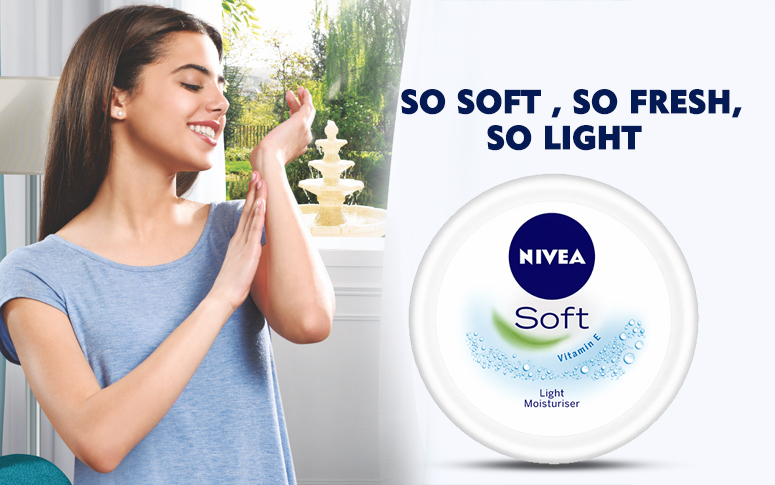 Treat your skin to the gentle care of the NIVEA Soft all-purpose cream. 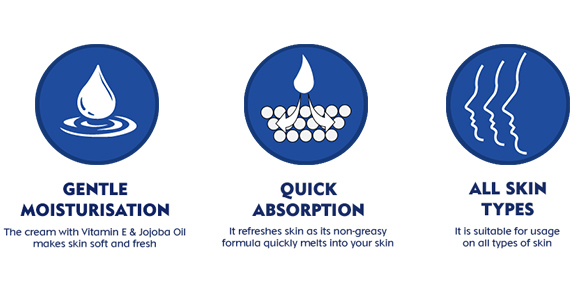 Its quick absorbing formula is perfect for giving you refreshed and soft skin. Its non-greasy formula with Vitamin E and Jojoba oil guarantee happy, refreshed skin through all seasons! STEP 2 : Rub it on your palms to spread evenly. 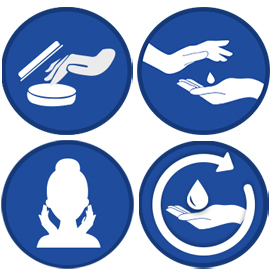 STEP 3 : Gently massage all over your face and body. 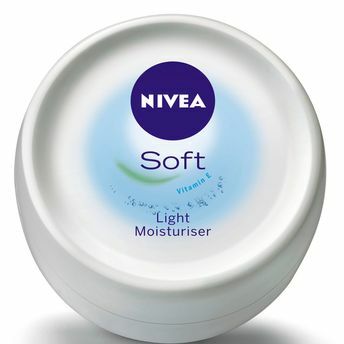 STEP 4 : Use daily for soft, smooth skin. 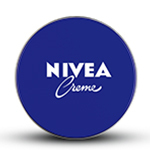 Explore the entire range of Face Moisturizer & Day Cream available on Nykaa. 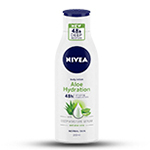 Shop more Nivea products here.You can browse through the complete world of Nivea Face Moisturizer & Day Cream .Alternatively, you can also find many more products from the Nivea Soft Light Moisuriser range.